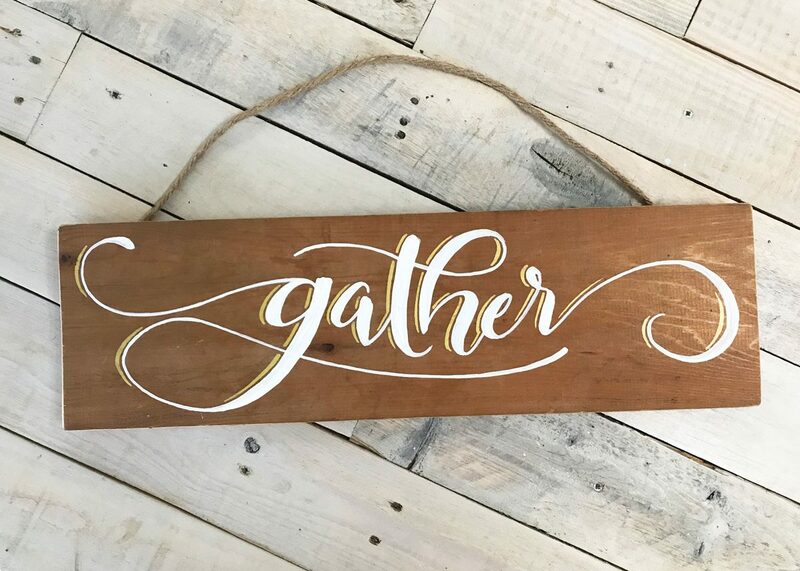 These beautiful custom hand-lettered wood slices are a unique addition to your Christmas tree or as home decor and door hangers! 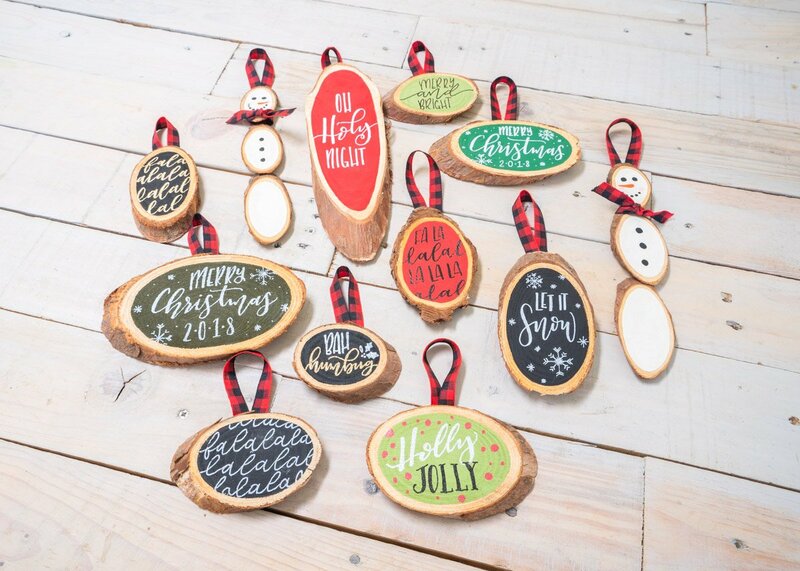 Each of these ornaments are lettered by hand and come in a variety of colors. 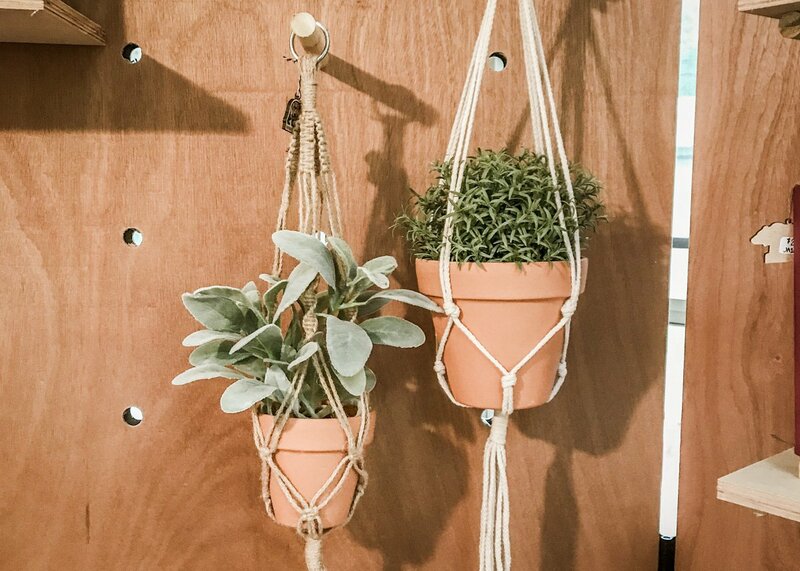 Please Note: NOT ALL OF THE STYLES PICTURED ARE AVAILABLE. These go fast! The dropdown list below reflects the current stock available. 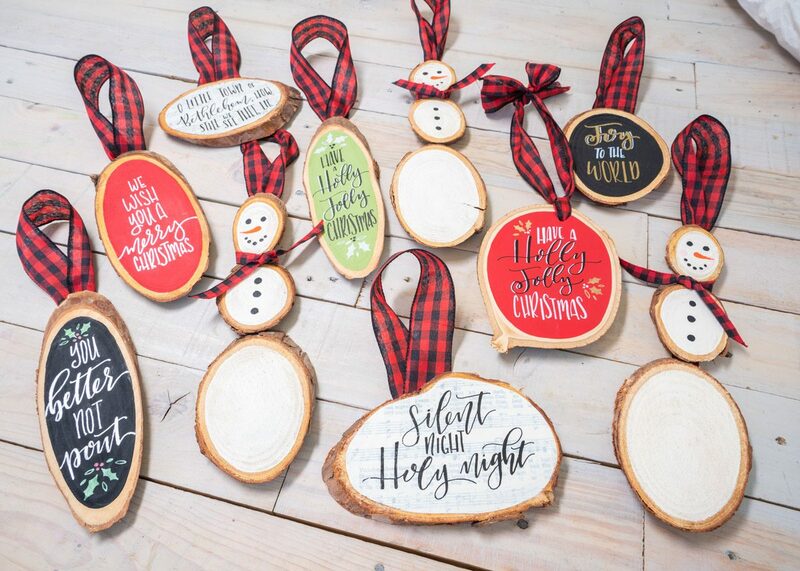 Reference the picture to match up which ornament you’d like.